We are a design & marketing studio based in Bolton. We build brands, drive traffic, engage with customers and get results at an affordable price. Working at the forefront of the digital and marketing industry we use our creative mindset and industry knowledge to help shape your business and create real results. 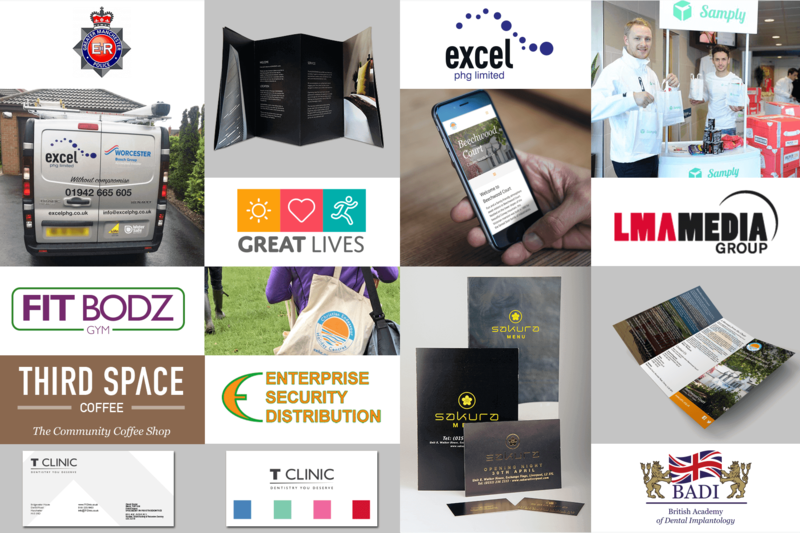 We work in partnership with you to create and develop your business, allowing you to engage with your audience through the right channel at the right time, exceeding your business objectives. Our philosophy is simple, yet effective – we are people first. We get to know your company, understand your products and services inside out, engage in positive relationships with your audience, drive results, helping you to grow your business. We believe in connecting people, so we start every project with a face to face meeting. We use our experience and knowledge to help drive your business and get results. We build lasting relationships with our clients. We’ll give you the support you need when you need it most. "We would use TABAKA Studio again and would definitely recommend their services." "It has been a pleasure to work with TABAKA Studio. The positive feedback we've had has been great!" Simply complete the form and we’ll get back to you within 24 hours to discuss your goals, listen to your ideas and create a plan for success! If you just want to get in touch you can email us at hello@tabaka.co.uk for more information.